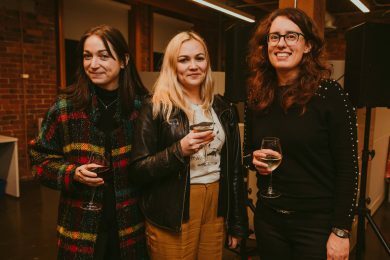 About 160 SOCAN members, key music industry personnel, and other colleagues in the community helped SOCAN celebrate the opening of its new Vancouver office with an Open House Happy Hour, from 4:00 to 7:00 p.m. on both Jan. 22 and 23, 2019. 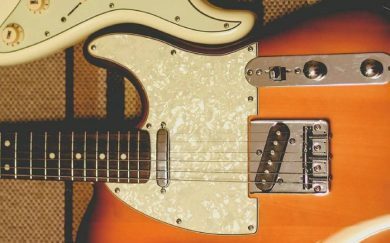 Located at 375 Water Street, Suite 385, in Vancouver’s lively Gastown area, our new location will help to forge even closer ties with music industry stakeholders in the city. 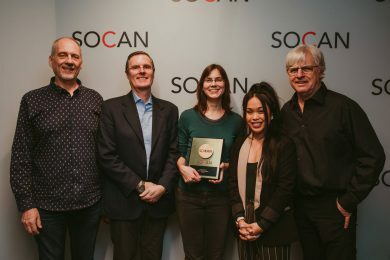 Left to right: SOCAN’s Michael McCarty and CEO Eric Baptiste; Jocelyn Morlock; SOCAN’s Racquel Villagante; and SOCAN Board Member Ed Henderson. The crowd at the open house included a diverse array of British Columbia-based member songwriters, composers, and producers, including SOCAN Board of Directors member Ed Henderson, Jocelyn Morlock (who was presented with her 2018 Jan V. Matejcek SOCAN Award), Louise Burns, Mathew V, Luca Fogale, Alexandria Maillot, Jordan Klassen, Bobs & LoLo, members of The Tourist Company, Zach Gray of The Zolas, Garth “GGGarth” Richardson, and Chin Injeti. Among the industry folk packed in to the new office were representatives from Warner Music Canada, Tonic Records, Boompa Records, Play MPE, Music BC, Creative BC, Macklam Feldman, Secret Study, Tiny Kingdom, Locals Lounge, Locals Only, Groundwerk, Nimbus School of Recording and Media, Simkin Management, 604 Records / Light Organ Records, Mint Records, Monstercat, The District, BBTV, Echoplant Studios, Amelia Artists, High Tide Artists, and more. 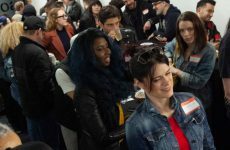 The Sound Lounge was by far the most popular room in the office space, and the open house saw plenty of jamming on the Roland 808 drum machine, keyboard, and drums. 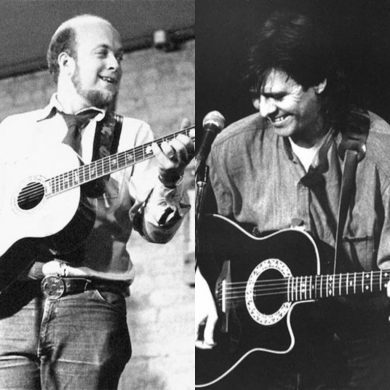 There was lots of singing, which drew partygoers in to listen, and join the songwriting/improvisational jam. Without being asked, members left their mark on the room’s writeable idea wall, signing their names around the “Welcome to SOCAN Vancouver” message. 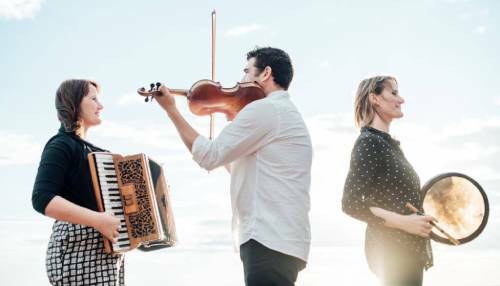 The room will house the Vancouver office’s Song Camp Mondays, which will occur monthly starting in February of 2019. Left to right: Singer-songwriter/producer Jody Glenham, Savannah Wellman of Tiny Kingdom, and Brenda Grunau of Creative BC. 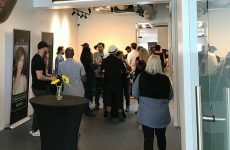 SOCAN CEO Eric Baptiste, Chief Membership and Business Development Officer Mike McCarty, and Vancouver-based A&R Representative Racquel Villagante (who organized the event) were at the open house on both nights, to connect with both members and industry. and Artist of the Year, as well as the JUNO Fan Choice honour. 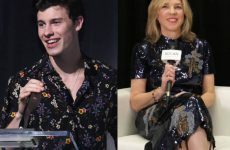 For his fifth and sixth nominations, Mendes is tipped for Songwriter and Pop Album of the Year, while the Weeknd’s fifth nod is for R&B/Soul Recording of the Year – an award he’s already won four times. 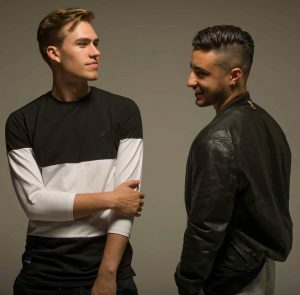 Close behind with four nominations apiece are newcomers Bülow and Loud Luxury, both nominated for JUNO Fan Choice and Single of the Year. Bülow is also recognized with nominations for Breakthrough Artist and Pop Album of the Year, and Loud Luxury for Breakthrough Group and Dance Recording of the Year. 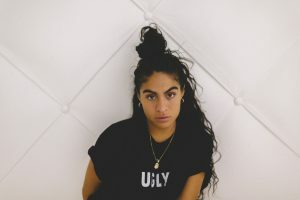 SOCAN members with three nominations include Alessia Cara, Bahamas, Hubert Lenoir, KILLY, Michael Bublé, Three Days Grace, and Tory Lanez. 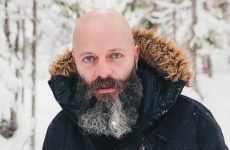 So far, Corey Hart, Bülow, and Loud Luxury have been confirmed to perform and Sarah McLachlan to host at the 2019 Gala JUNO Awards ceremony on Sunday, March 17, broadcast live from Budweiser Gardens in London, ON, on CBC, CBC Radio One, CBC Music, the free CBC Gem streaming service in Canada, and globally at www.cbcmusic.ca/junos. 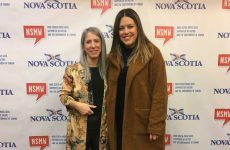 In addition to presenting the Songwriter of the Year Award, and for the fourth year in a row, SOCAN is the presenting sponsor of the JUNO Gala Dinner & Awards, at which most of the awards are handed out. 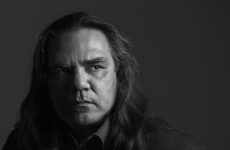 As well, during the week of events leading up to the awards, SOCAN will once again serve as a co-presenting sponsor of the JUNO Songwriters’ Circle – widely known as “The Jewel of the JUNO Week” – with Alan Doyle hosting, and performers TBD. 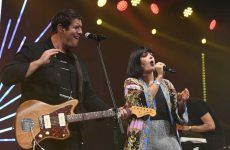 Past participants include Paul Brandt, Alex Cuba, Ria Mae, Randy Bachman, Shad, July Talk, Buffy Sainte-Marie, Jann Arden, Joel Plaskett, Johnny Reid, Ron Sexsmith and Dan Mangan. 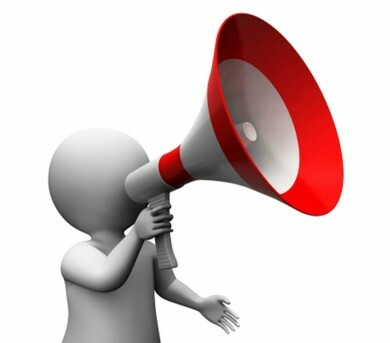 For more information and a complete list of award nominees, visit the JUNO Awards website. 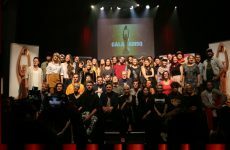 And stay tuned to www.socanmagazine.ca for video interviews from the JUNO nominee press conference, held in Toronto on Jan. 29, 2019.